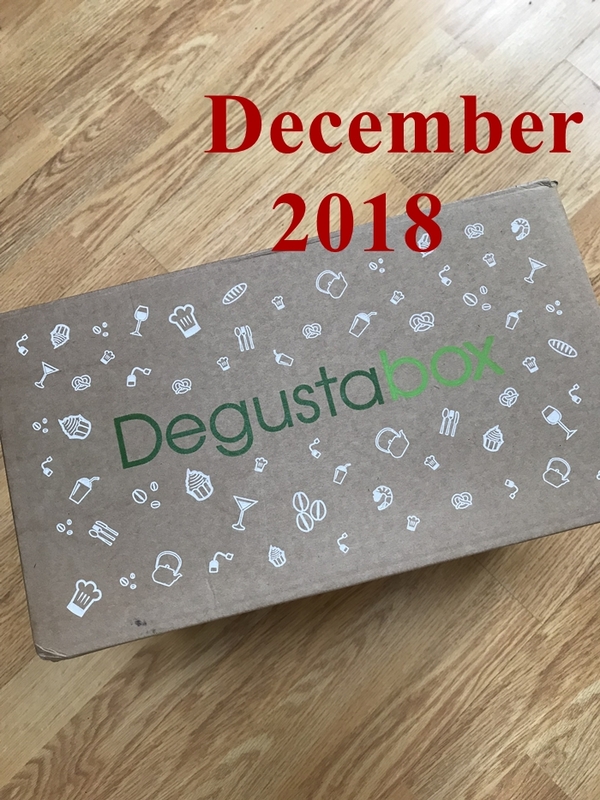 Almost end of January 2019 and time to review a Degustabox of the month December 2018! I know, little late on posting the review, I have so many excuses, but let's not waste time on that and see what we had received in the December box! The December month's box called the 'Celebration' box was packed with some delicious goodies. 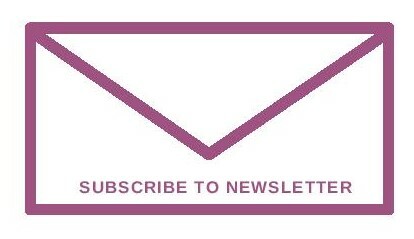 Hey, if you are a new visitor to this site and don't know what I am talking about read this post all about Degustabox! Let's see what's in the box? Each Degustabox includes a printout with photos and information about the products included, also with their retail prices. The first item I pulled out was Funkin cocktail passion fruit martini shaker 40cl. All the ingredients needed for this delicious cocktail are in the shaker, you just need to add vodka and ice, shake it and serve. It was rather delicious and refreshing. If you prefer non-alcoholic version then add lemonade. I really like this idea, keep a couple of these in the cupboard, if someone drops at yours unexpectedly, serve this to them. We had Orange Velvet fruit and Blueberry Velvet fruit bags in our box. These are indulgent chocolate feast full of new taste sensation. Fruit centre coated in rich and smooth 70% dark chocolate, exceptionally delicious. I loved the orange flavoured, so yum! As soon as I saw Slush Puppie pouch, reminded me of my kids childhood, how both of them loved slush puppies. We received a Sour Cherry flavoured pouch, convenient and resealable pouch. 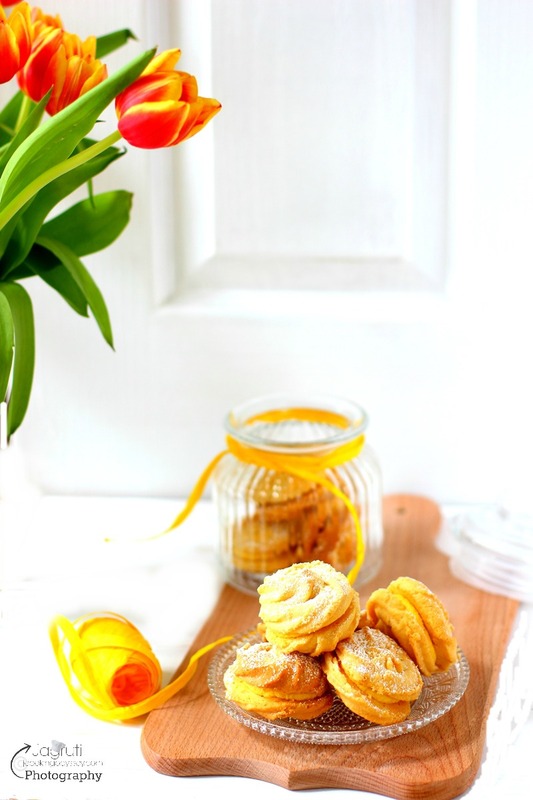 Prepared with fruit juice, without adding refined sugar. Just freeze, squeeze and drink. Perfect for a family with small school children. A new product in the market, natural milk drink that helps you relax and get a better night's sleep. We received a chocolate flavoured pack, prepared with whole jersey milk, honey and a herb called Valerian which helps you to relax and sleep. My daughter took it with her as she finds so hard to sleep straight away. She said she did feel a bit sleepy after having it, but didn't sleep straight away. I absolutely love salted caramel and popcorn, and this high fibre, nutritious and low-calorie bar was totally guilt free. This is a feel-good snack to satisfy your sweet tooth without any guilt as this bar is a combination of popcorn, seeds, dates, GF oats and no added sugar Belgian chocolate. We received 3 flavoured pots including Chow Mein, Spiced Curry and Sweet Chilli. We tried them, they were okay, not brilliant. We won't buy them again. We received the Delverde Spaghetti packet. It is made with best durum wheat and the water from the very special place, the Verde River which flows in the Abruzzo region of Italy. Real Good Tomato Ketchup, no added sugar and 78% less salt than other regular ketchup. It is vegan and totally plant-based. Also, their glass bottle and lid is 100% recyclable. In the month of October, we had received Shreddies breakfast on the go pack, this time it's Shredded Wheat Honey and Nut. I absolutely love this cereal but don't indulge in often. Perfect for a busy family with kids. The box contains one cereal pack with a carton of milk. We also received two cans of Jack Daniel's Lynchburg Lemonade, this lemonade combines the distinctive character of fine Tennessee Whiskey. We did not try as we don't consume alcohol. Disclaimer - Thank you Degustabox for sending us Degustabox in exchange for a review. I was sent this box for an unbiased review and not told or paid to write a positive review. All the opinions are of my own.